Our family has been making healthy oils and supplements in the Pacific Northwest for 30 years. As a leader in the natural foods industry, we stake our reputation on innovating and creating the quality products our customers have come to expect. And like all of our products, our Seriously Delicious CBD Hemp Oil meets the very highest standards of excellence. 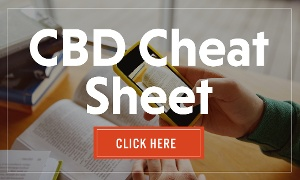 You've never had CBD like this! Our patented process turns nutritional oils into creamy treats designed for superior absorption and bioavailability. You've got to try it to believe it! 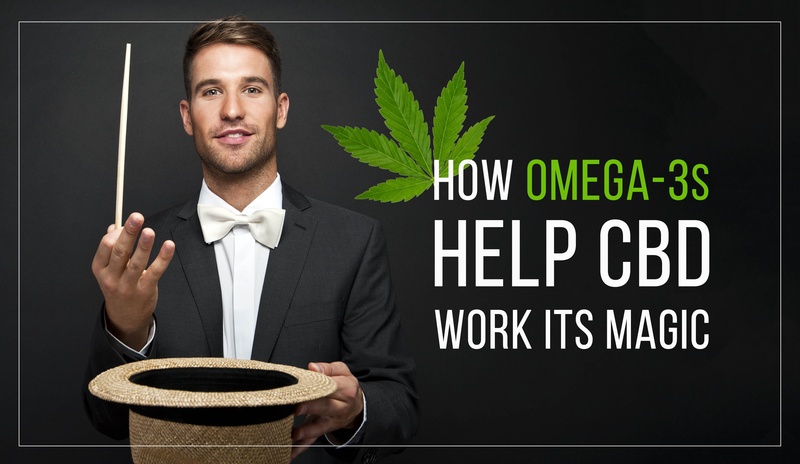 What's the secret that makes Seriously Delicious CBD Hemp Oil so great? Emulsification! While many of us may think we absorb all the nutrients in the supplements we take, that isn’t necessarily true. 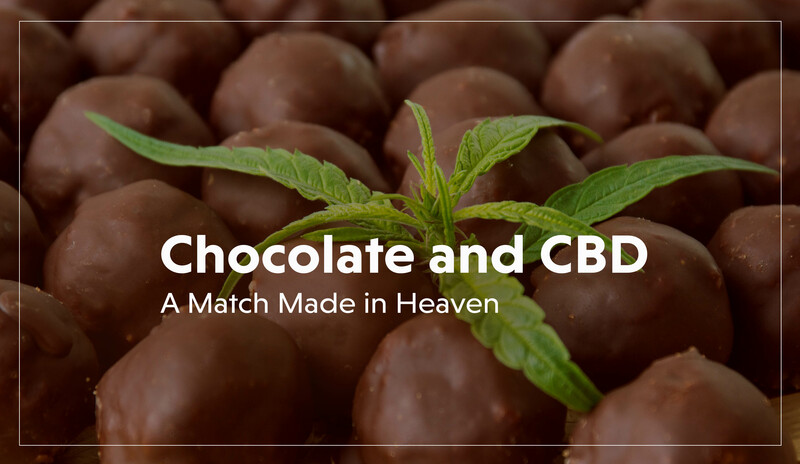 Barlean’s uses a patented process to emulsify Seriously Delicious CBD Hemp Oil, turning i t into a creamy, delicious treat. But it's about more than taste. 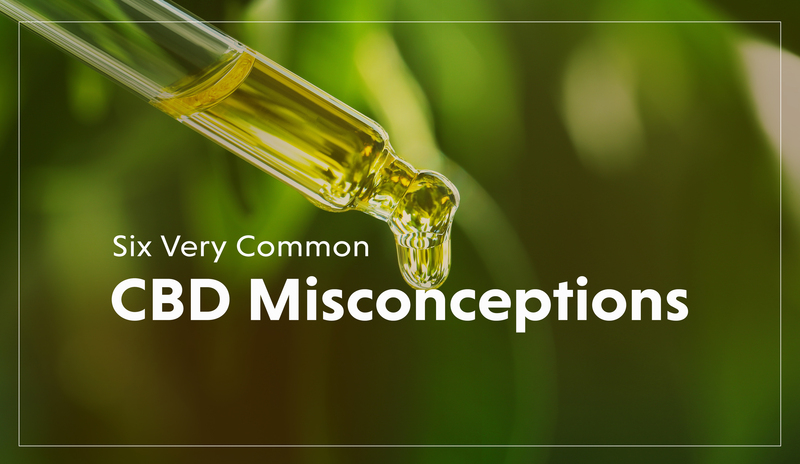 Our patented process also makes the oil easier for your body to absorb (more bioavailable), so you get more of the CBD you're after. Okay, so how does emulsification work? It works like this: When we consume fat, our bodies automatically begin to break it down with digestive enzymes and bile to emulsify and micronize it (mix it with water and reduce it into smaller, easier-to-absorb molecules). That's because smaller molecules are better able to pass through the intestinal wall so the nutrients can be absorbed. Barlean's Seriously Delicious CBD Hemp Oil is pre-emulsified, so your body can more easily and efficiently absorb the nutrients. Better absorption = better nutrition. 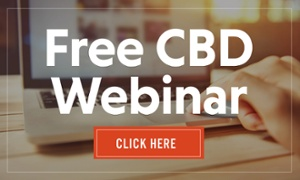 If you're interested in taking a deep dive into CBD, what it is, how it works and more—we've got you covered! 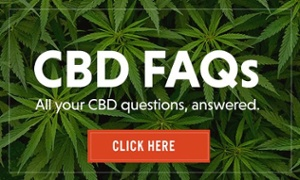 Check out our extensive CBD FAQs, watch our FREE CBD webinar or check out a few of our in-depth blog posts. 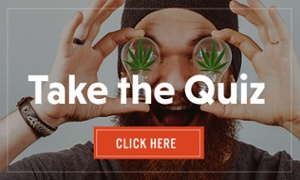 We've even got a fun quiz to test your knowledge and find out if you're CBD savvy.